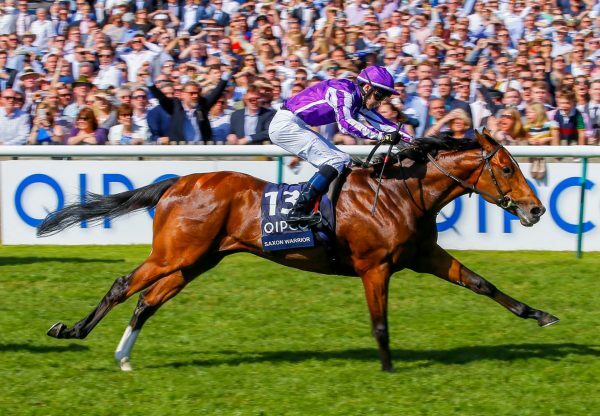 A day after the G1 Irish Derby victory of Capri (3c Galileo-Dialafara, by Anabaa), Galileo was again to the fore at the Curragh on Sunday. 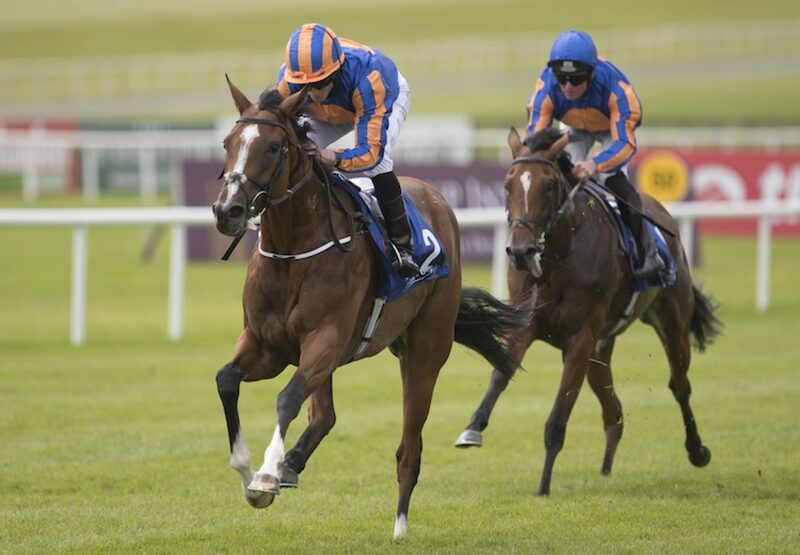 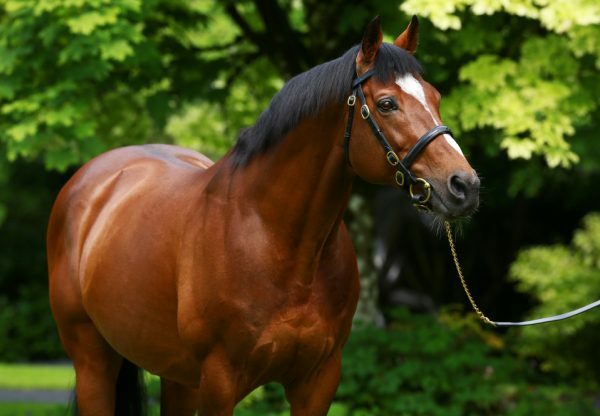 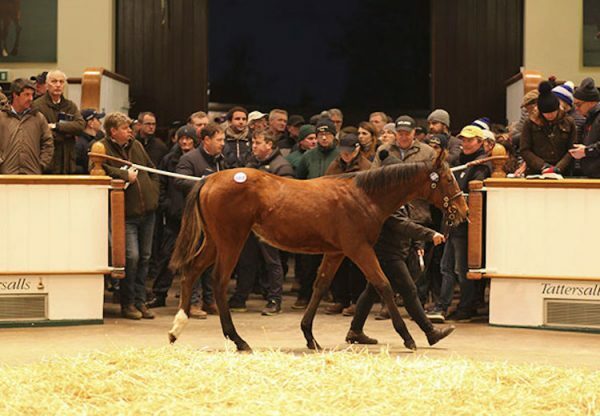 There have been few more impressive juvenile fillies this season than Churchill’s full-sister Clemmie (2f Galileo-Meow, by Storm Cat) who came home two and three-quarter lengths clear of Butterscotch (2f Galileo-Lesson In Humility, by Mujadil) in the G3 Grangecon Stud Stakes. 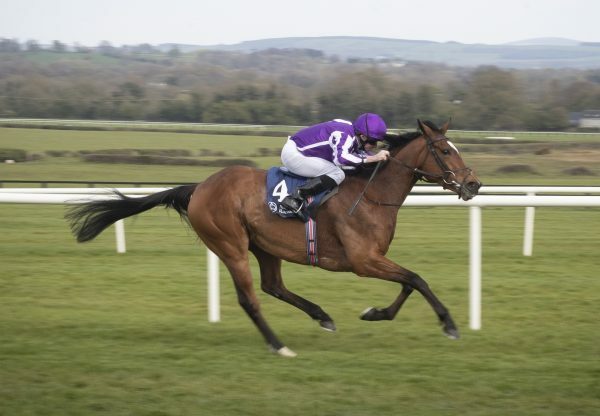 On a great day for Galileo, Johannes Vermeer (4c Galileo-Inca Princess, by Holy Roman Emperor) took the G3 International Stakes while two-year-old Gustav Klimt (2c Galileo-Massarra, by Danehill) looked an exciting prospect when a facile maiden winner.